Fujifilm has come a long way since the release of its first interchangeable-lens mirrorless camera, the X-Pro1, having worked hard to improve the performance of its products by eliminating weak points such as slow autofocus and poor video capabilities and preserving the user-friendly design so many of us have come to love. The X-T3 lifts the X Series to a new level of maturity. In some ways it surpasses the competition thanks to its impressive video capabilities (including 4K/60 10-bit internal recording), a new advanced autofocus system and a true blackout-free live view (the second model after the Sony A9 to manage this). These features combined make this APS-C camera one of the most advanced on the market today. The A7 III is Sony’s most popular camera to date as it inherits many qualities from the flagship cameras. Its image quality, video and autofocus have all become a reference on the market and its affordable price tag makes it very competitive within the full frame/35mm segment. There are of course many differences between these two cameras, starting with the sensor format and price. If you’re wondering why we’re comparing them, the answer is simple: like many other comparisons here, it’s an opportunity to see how a newly announced product stacks up against one of the most popular models on the market. We hope it helps you come to a decision about which to buy! Update: our X-T3 vs A7 III full comparison is now online! Ethics statement: The information supplied in this article is based on official specifications and our personal experience with Sony and Fujifilm cameras. We were not asked to write anything about these cameras, nor were we provided with any sort of compensation. Within the article, there are affiliate links. If you decided to buy something after clicking the link, we will receive a small commission. To know more about our ethics, you can visit our full disclosure page. Thank you! Both cameras feature a sensor with a backside illuminated structure and a similar resolution (24.3MP for the A7 III, 26.1MP for the X-T3). 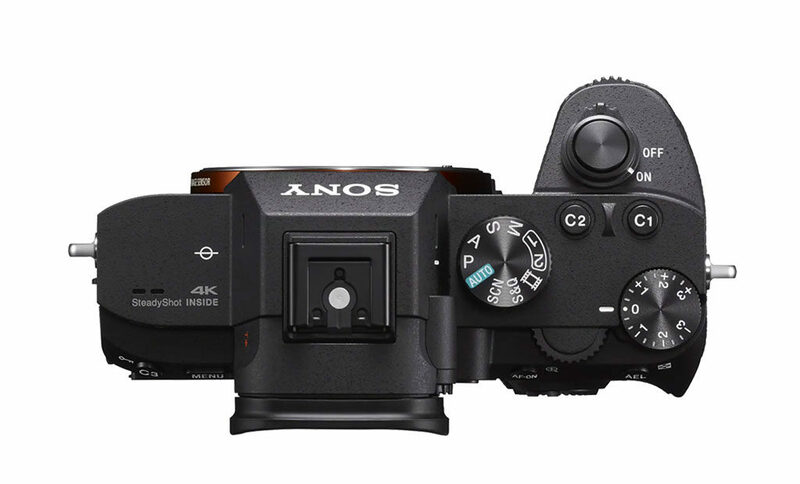 The biggest difference is of course the sensor size: the Sony uses a full-frame/35mm format sensor whereas the X-T3 houses an APS-C format sensor. The X-T3 has a native range of ISO 160 to ISO 12800, with the option to extend it down to 80 or up to 51200. The A7 III has a normal range of 100 to 51200 ISO that can be expanded to 50 (low) or 204800 (high). 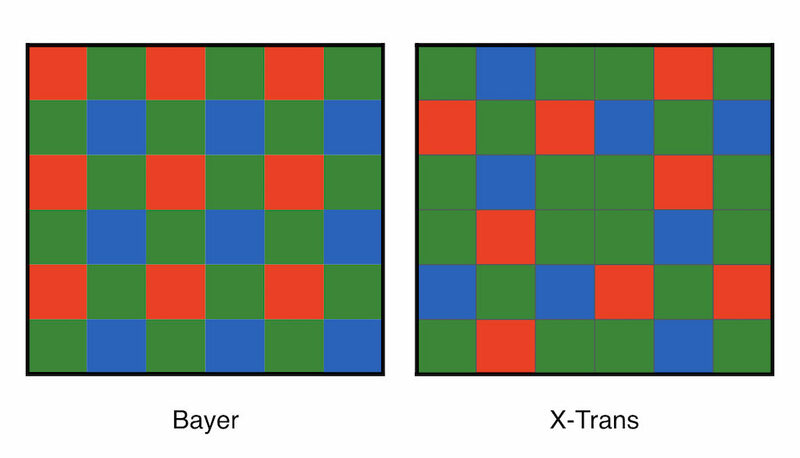 Thanks to the X-Trans pattern, the X-T3 doesn’t need an optical low pass filter to reduce moiré whereas the A7 III uses a weak AA filter. Fujifilm’s choice to go with a different pixel pattern has divided the photography community because the RAW files are more difficult to handle, with some software applications like Lightroom struggling more than others. For this reason some users avoid Fujifilm cameras whereas others simply deal with it. Things haven’t changed with the new 26.1MP RAW files. The Sony A7 series is successful thanks in part to its solid video capabilities. 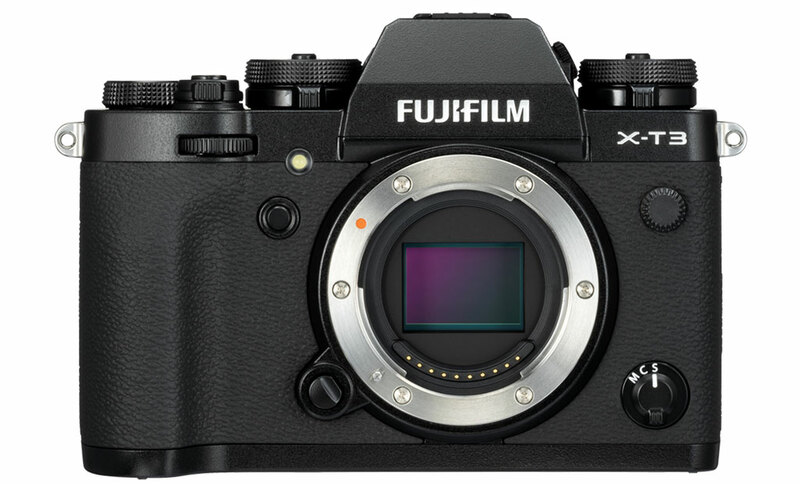 Up until now, Fujifilm has not made video its main priority, although they proved with the X-T2 and X-H1 that they are capable of producing some very good video features such as colour profiles for example. The X-T3 changes the game because it offers video specifications no other camera has at the time of writing. One of the most important specifications above is 10-bit, which means that the X-T3 can record 64 times more colour depth in comparison to the A7 III’s 8-bit. This is valid for both internal recording to the SD card or via HDMI if you prefer to use an external recorder. The Sony can record 4K at 24fps and 25fps without cropping the sensor and with full pixel readout, which ensures lots of sharpness and crisp details. At 30fps, there is a 1.2x crop. The X-T3 does full pixel readout across the full width of the sensor up to 30fps, whereas at 50 and 60p it applies a 1.18x crop. 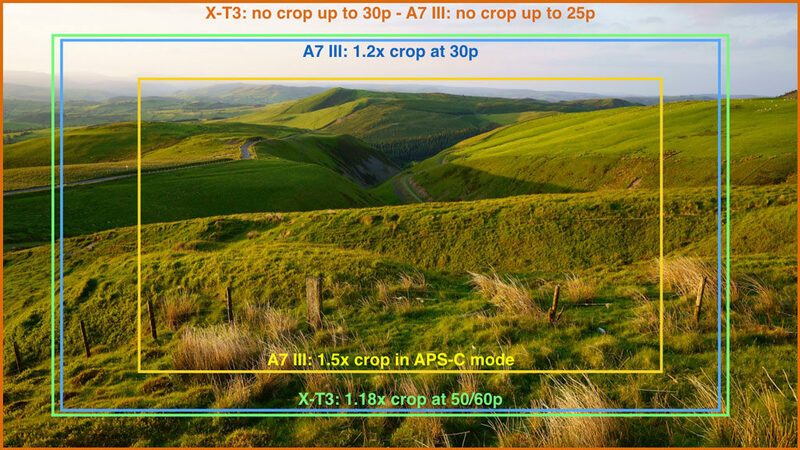 The Sony also has an APS-C/Super35 mode which produces a 1.5x crop. In Full HD, both cameras can record up to 120fps. The Sony can record up to this frame rate with sound, or conform the footage to 25p or 30p to produce a slow motion result in-camera. 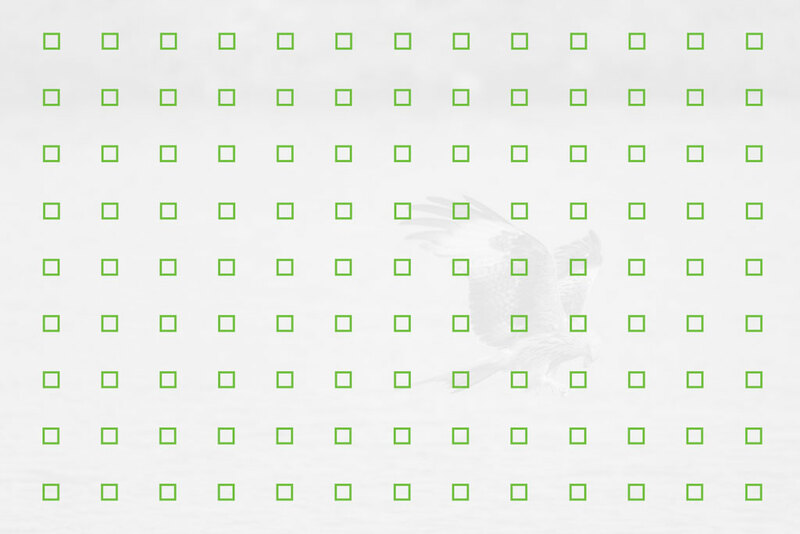 The same mode (Quick&Slow) allows you to choose low frame rates to speed up the video. The X-T3 can record up to 60fps in normal video mode, or up to 120fps with the High Speed Rec mode. With the latter, the sensor is cropped by 1.29x to improve the quality, whereas the Sony doesn’t apply any crop whatsoever. Concerning the various video settings, the Fujifilm has two profiles designed for video: Eterna, which we already had the chance to test on the X-H1, and the F-Log gamma profile which is available for internal and external recording. A future firmware update will also bring HLG (Hybrid Log Gamma) which works with compatible HDR TVs. You can also change settings such as noise reduction and dynamic range. The latter can give you 12 stops of latitude when the DR400% level is selected. The A7 III offers more room for image customisation with 10 customisable Picture Profiles. You have settings such as Black Pedestal, Knee, multiple cinema and broadcast colour modes, various HLG profiles as well as two Log profiles (S-Log2 and S-Log3) that can be used for internal and external recording via HDMI. Both cameras offer Zebra pattern and Timecode. The Sony also has a Gamma Display assist for the S-Log2/3 profiles and a proxy recording option. Finally, both cameras can record a single 4K clip for a maximum duration of 30 minutes and offer a microphone input and headphone output (3.5mm jack connection). The X-T3 has many exceptional features but image stabilisation isn’t one of them. Despite being introduced to the X-series earlier this year on the X-H1, it seems that for now Fujifilm is not expanding the technology to cameras other than the flagship. 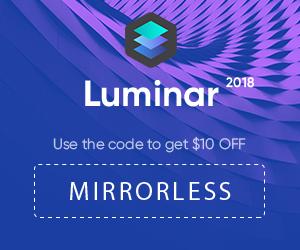 So your only option is to use lenses with OIS or a third-party gimbal when recording video. Sony on the other hand has given in-body image stabilisation to most of its cameras since its introduction on the A7 mark II. The main advantage over the Fuji in this case is that the A7 III gives you stabilisation with any kind of lens, including old manual focus lenses that you can adapt. The sensor can compensate on 5 axes for a maximum of 5.0EV (CIPA). With lenses that feature OSS, 3 axes are used on the sensor and two on the lens. With lenses that lack electronic contacts, 3 axes can still be used and you must select the correct focal length in the menu. Both cameras offer an advanced hybrid autofocus system with phase detection points. 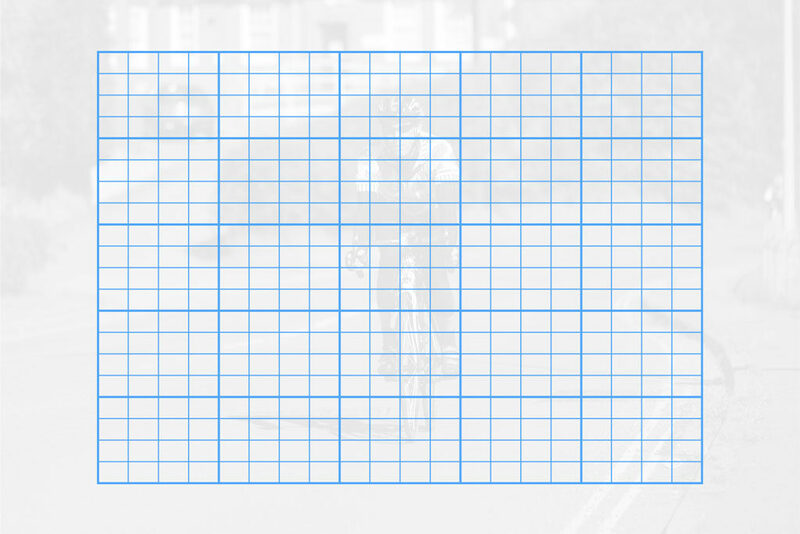 The X-T3 features the most recent iteration designed by Fujifilm and includes 117 (13×9 grid) points that can be subdivided into 425 (25×17 grid) with certain settings. 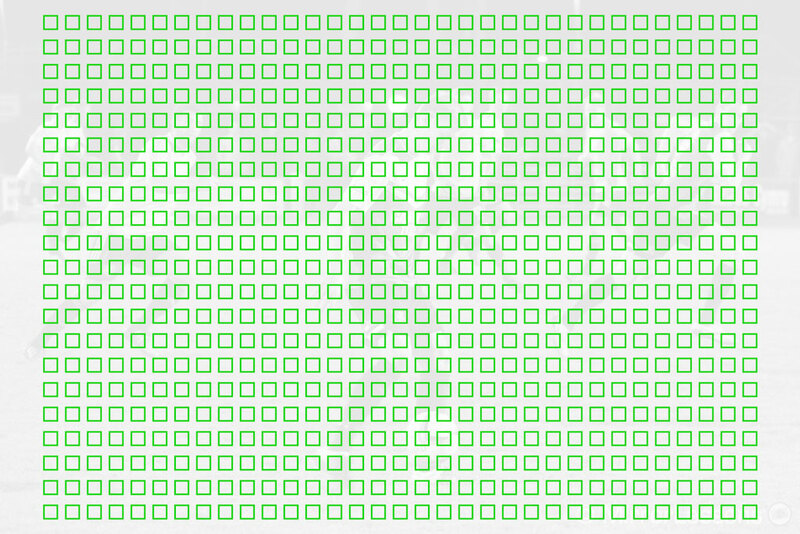 The latter covers 99% of the sensor’s surface whereas with the 13×9 grid, the coverage is slightly smaller (91% horizontal and 94.5% vertical). 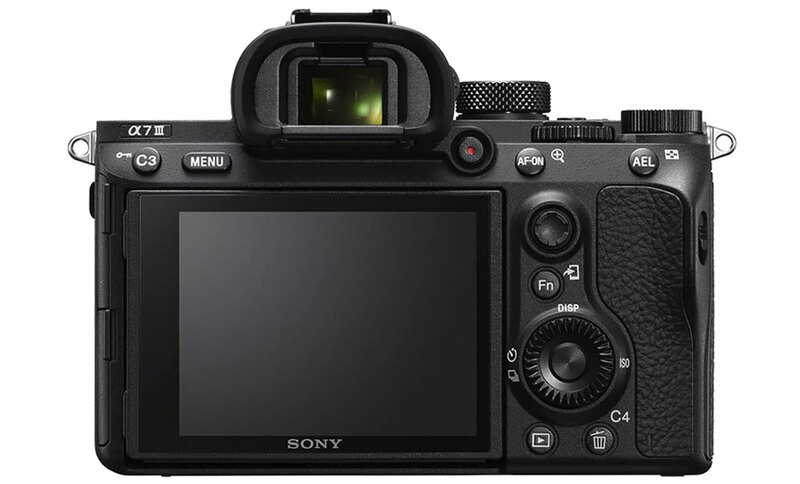 The A7 III has 693 phase detection points that cover 93% of the sensor, as well as 425 contrast detection areas. Both cameras have a minimum sensitivity of -3Ev but Fujifilm doesn’t state the aperture at which this measurement was calculated. (We know that the Sony measurement was performed at f/2.) They have face and eye detection and Fujifilm says that they are twice as effective as previous models. This is good news because in our X-H1 vs A7 III comparison, we found that the Fuji system was not capable of keeping up with the “best in class” EyeAF technology of the A7 model. The X-T3 is definitely more reliable. In addition to the various area modes, both offer the possibility to control the continuous autofocus reactivity. The A7 III offers one settings with 5 levels whereas the Fuji comes with 5 presets designed for different types of action, as well as a sixth option that can be manually customised with three different settings (tracking sensitivity, speed tracking sensitivity, zone area switching). Both cameras have an electronic shutter option that allows you to shoot in complete silence. The A7 III doesn’t offer any additional possibilities in this regard, unlike the X-T3. Not only does the X Series camera have a maximum speed of 1/32000s, but it can also shoot up to 20fps or 30fps in crop mode (about 1.25x 16MP). 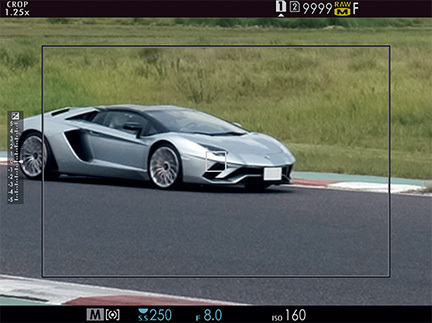 At those speeds the camera to do something that until recently was unique to the flagship Sony A9: it can shoot in high burst mode with live view and no blackouts. Long story short, while you’re shooting you don’t experience any lag. Furthermore because there are no mechanical curtains involved, and the camera has enough power to maintain live view while recording images, you don’t get any blackouts either. This means that the live view remains as smooth as it was before you started shooting. Additionally, the electronic shutter on the Fuji allows you to use another function called Pre-Shoot where the camera starts to load the images to the buffer memory when the shutter release button is half-pressed. When you fully release the button to take the picture, the camera saves the most recent pre-loaded images to increase your chance of capturing the perfect moment. With the mechanical shutter, the X-T3 can shoot at 11fps which is ever so slightly faster than the maximum burst capabilities of the A7 III at 10fps (with or without e-shutter). The X-T3 comes with a decent range of extra features. There are more manual focus assists including the new Digital Microprism, a Night Vision mode that turns the screen to red and black, as well as standard features you can find on many cameras such as bracketing, double exposure and interval time shooting (time-lapse). The Fuji camera has another interesting feature called Sports Finder which uses a smaller portion of the sensor (the same 1.25x crop as when shooting at 30fps). What’s interesting is that the viewfinder and LCD screen maintain the original field of view of the sensor, indicating the cropped area with bright lines so that you can see what’s happening outside the recorded area. 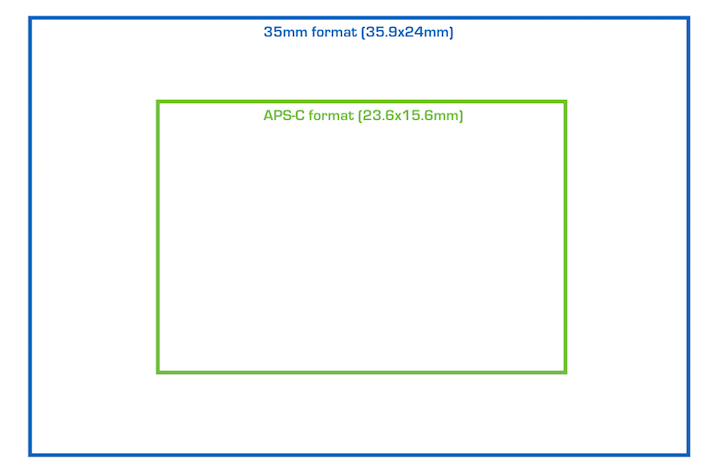 With the exception of bracketing and MF assists (magnification, peaking), the A7 III doesn’t have any of these options. Sony customers used to be able to download various apps (some paid) from Sony’s PlayMemories store to add more features but the new generation of A7 cameras doesn’t offer compatibility with that anymore. 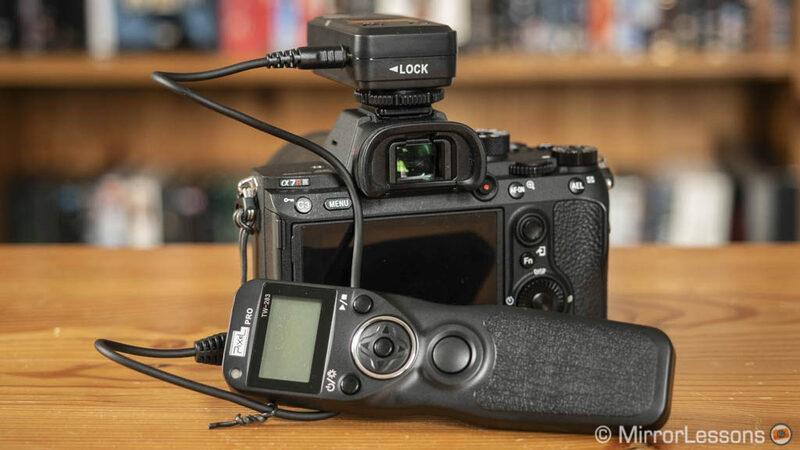 So your only option to have time-lapse for example is to buy a USB or wireless interval time shooter remote (you can check our A7 III accessory list for more information). 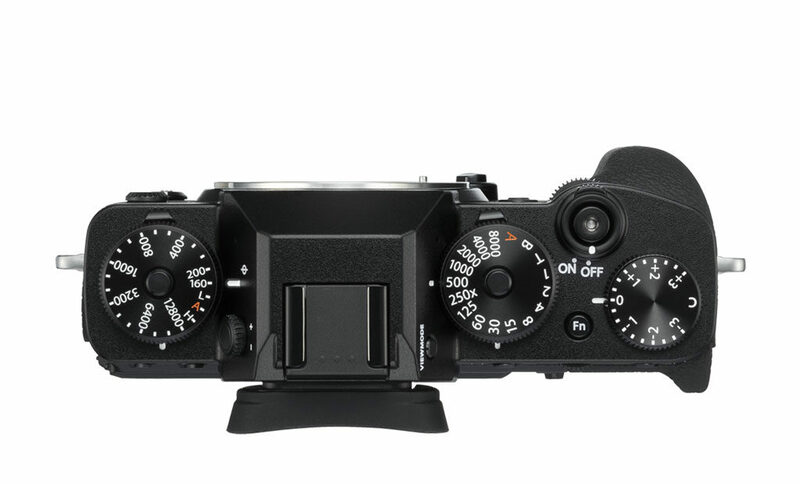 The X-T3 has the same old-fashioned design as previous models in the range. Both cameras have a compact body but the A7 III has a more prominent grip out front. The dimensions are similar, with the Fuji being slightly larger but also lighter. Both cameras are weather-sealed but the Fuji offers freeze proofing down to -10°C as well. Although both the A7 III and X-T3 come with their fair share of external controls, the X-T3 stands out thanks to its impressive selection of dials. In addition to the exposure compensation dial (also found on the Sony), there is an ISO dial, shutter speed dial and sub-metering and drive dials. Both cameras have an AF joystick on the rear. 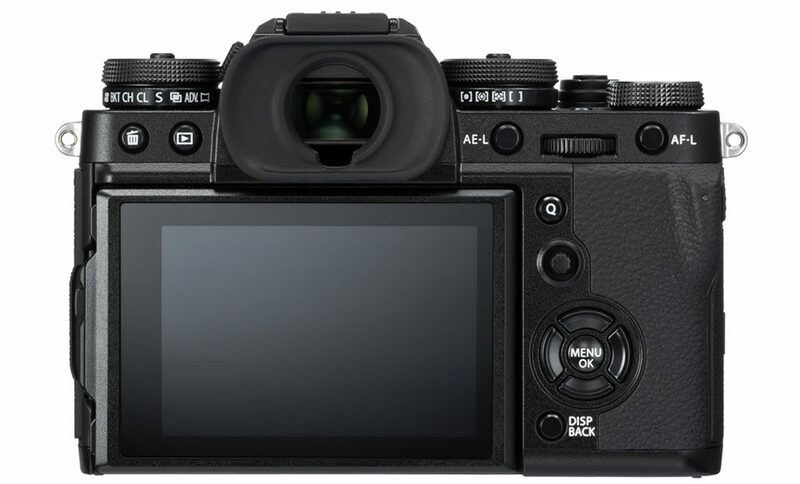 The A7 III offers more physical customisable function buttons (11 vs 9) but we mustn’t forget that the X-T3 also has four touch functions that you can configure on screen. Speaking of screens, the X-T3 has a rear LCD screen that can be oriented on 3 axes: in addition to the standard up and down, you can also flip it out to one side by approximately 65° which makes it useful when shooting in vertical format. The A7 III has a normal tilting LCD screen. Both monitors are the same size (3-inches) and have a similar resolution (1,040k dots on the X-T3, 921k dots on the A7 III). They offer touch sensitivity but the Fuji has more options. In addition to being able to move the focus point, you can take a shot, change settings in the Q menu and activate four different functions by flicking left, right, up or down as mentioned above. 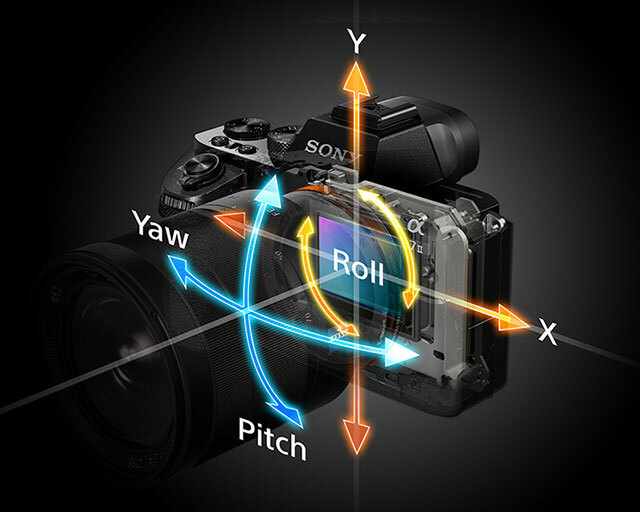 On the A7 III, the main touch gesture you can perform is moving the focus point. Concerning the viewfinders, the X-T3’s has more resolution (3.6M vs 2.36M dots), a faster refresh rate (100fps vs 60fps) but a smaller magnification (0.75x vs 0.78x on the Sony). The eyepoint is 23mm on both. Finally, both cameras have two SD memory card slots. On the Fujifilm, both are UHS-II compatible whereas only one slot is on the Sony. 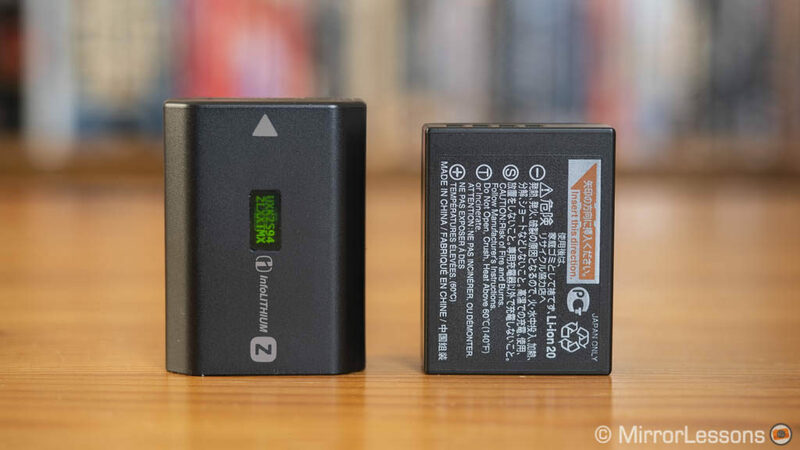 Sony has made a big improvement to the third generation of A7 cameras thanks to the larger NP-FZ100 battery. 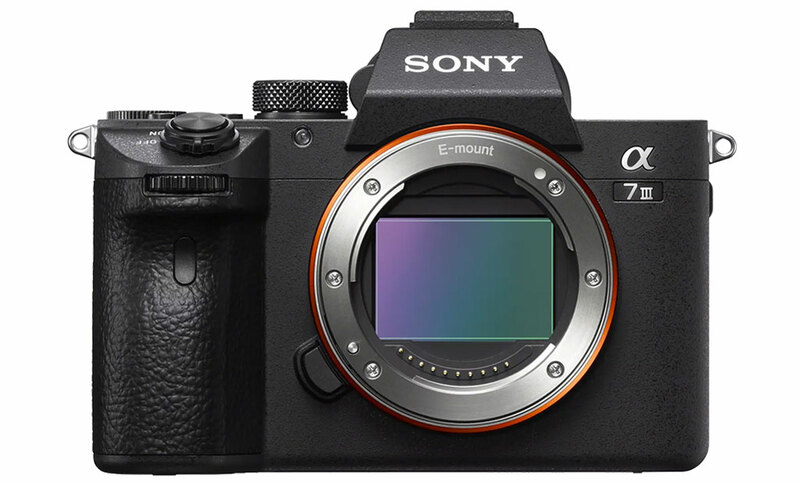 The A7 III can record 710 shots (or 610 with the EVF) on one charge which is the best rating of any mirrorless cameras so far. Of course we’re talking about CIPA ratings here, and in a real-world shooting situation, it isn’t uncommon to manage more than 2000 shots with the E-mount camera without draining the battery life completely. The X-T3 is rated at 390 shots and in real life I got around 800 shots with a mix of various continuous shooting speeds and autofocus. Sony and Fujifilm offer USB charging and there is an optional battery grip for both cameras. However only Fuji includes a battery charger in the box. The X-T3 debuts with a retail price of $1500 / £1350 / €1530. This is less expensive than the A7 III which is being sold for around $2000 / £2000 / €2300. Because the two cameras have a different sensor format and mount, they are built around two different lens systems. Both brands have worked hard to provide their customers with a balanced selection of lenses for different needs and budgets. That being said, some of the Sony offerings are more expensive than the Fuji equivalents so the E-mount system can require a heftier investment if you want the best the brand has to offer. 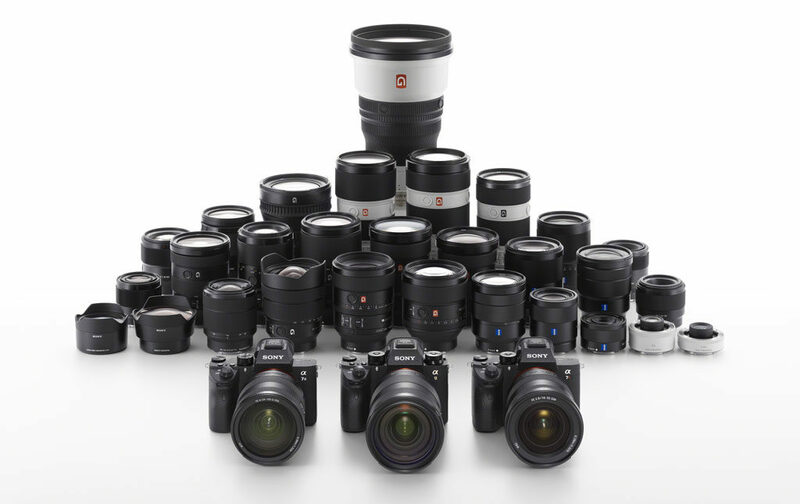 One difference that is becoming increasingly evident is that third-party brands are investing far more in the Sony E-mount system than any other mirrorless brand. 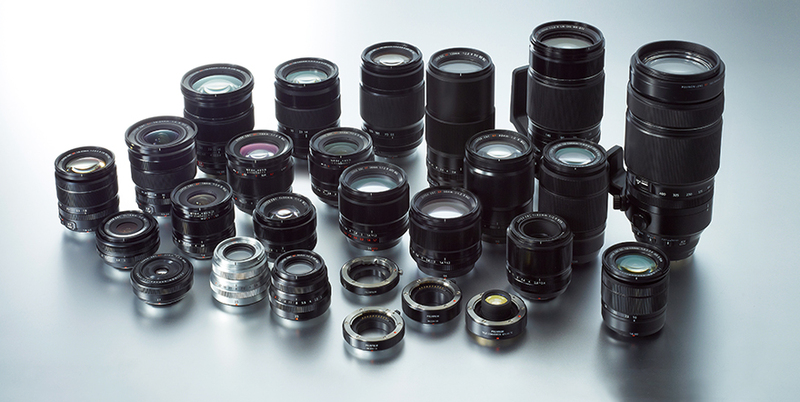 A7 users can now choose between Zeiss, Samyang, Sigma and Tamron for autofocus lenses alone. The selection increases if we include manual focus options, not only from Zeiss and Samyang once again but also other brands such as Voigtlander. There are many third-party manual focus lenses for the Fuji X-mount including those from Samyang but very few autofocus lenses. You can adapt DSLR lenses to both cameras. The Sony system is a valid solution for this as well since there are many adapters that offer full automation with good results (depending on the lens). There are some adapters that work with Fuji cameras, although I’ve personally never tested them. If your main concern is sensor size, choosing between these two cameras couldn’t be easier. But if you also care about the other specifications, we could be dealing with a very tough comparison indeed. Personally I can’t wait to test the two cameras side-by-side to see how their specifications translate into real-world results. The video capabilities of the X-T3 are superior to those of the A7 III on paper, and while the latter might retain some advantages, the X-T3 looks set to surprise us. There are also other aspects such as the faster continuous shooting speeds, enhanced rolling shutter reduction with blackout-free live view shooting (something you’ll find on the A7 III’s sibling the A9) and new autofocus system that will certainly improve on the already excellent performance of previous Fujifilm cameras. Of course the A7 III is a tough camera to beat in many ways. The sensor is one of the best Sony has ever designed and the autofocus system is among the most reliable we’ve tested in terms of speed and accuracy, not to mention its class-leading Eye detection. 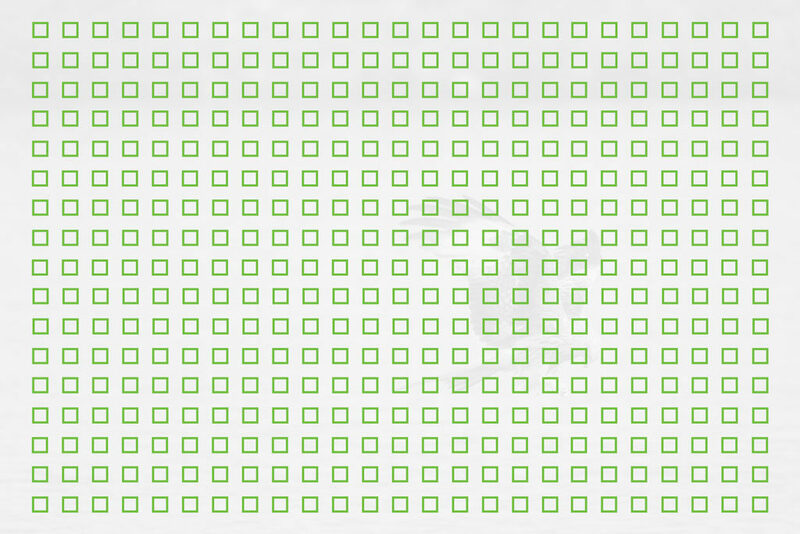 The video quality is a reference and one of the reasons many users have switched to Sony. The camera also has a few important features the X-T3 doesn’t like in-body 5-axis stabilisation. When we compared the A7 III to the X-H1 flagship Fujifilm camera, we found the Sony to be the more attractive package overall. 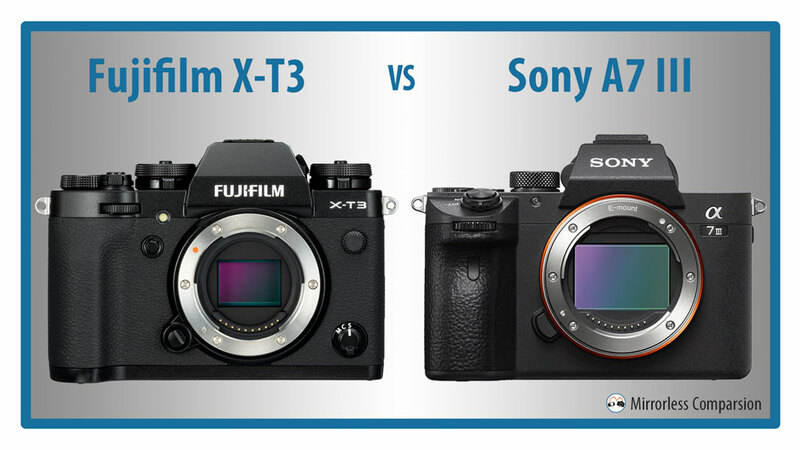 Once we do the same with the X-T3, our conclusion could easily change.